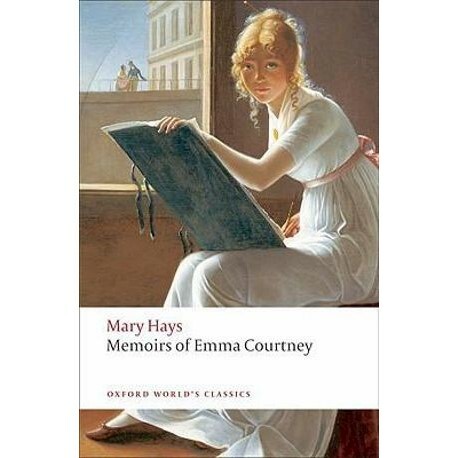 First published in the turbulent decade following the French Revolution, Memoirs of Emma Courtney is based on Mary Hays' own passionate struggle with romance and Enlightenment philosophy. A feminist and ardent disciple of Mary Wollstonecraft, Hays reveals the lamentable gap between what women are' and what woment ought to be'. The novel is one of the most articulate and detailed expressions of the yearnings and frustrations of a woman living in late eighteenth-century English society. It questions marital arrangements and courtship rituals by depicting a woman who actively pursues the man she loves. The novel explores the links between sexuality, desire, and economic and social freedom, suggesting the need for improvement in the laws of society which have enslaved, enervated, and degraded woman'.